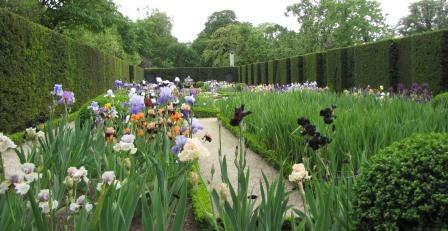 Following the wonderful success of our 2013 Chelsea and UK Garden Tour we are planning a tour for 2014. 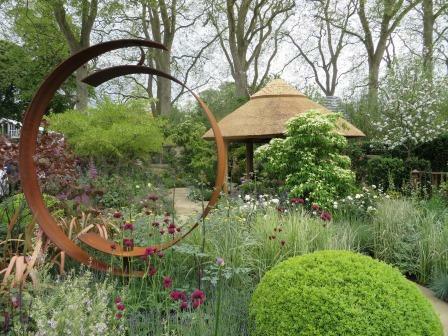 The tour will feature gardens in Paris and the Loire Valley as well as the International Landscape festival in the grounds of the Chateau de Chaumont sur Loire. 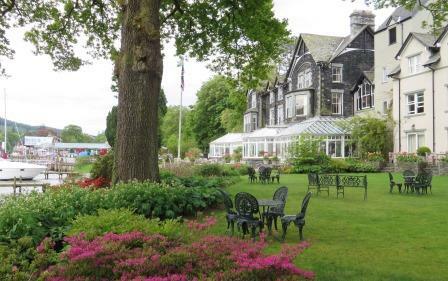 Then across the channel to some glorious gardens in SE England, the Chelsea Flower Show and London finishing with a delightful few days based on the shores of Lake Windermere where we’ll visit some fine Cumbrian gardens. For details contact Kate via webmail. Details of this exclusive small group tour on website soon! Limited to 12 participants.